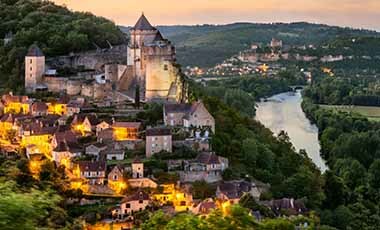 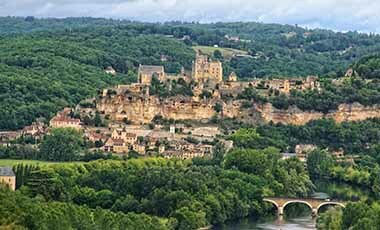 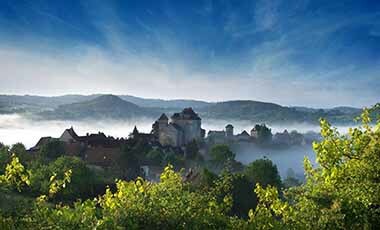 Wander through the narrow streets of the picturesque village of Limeuil and enjoy the beautiful view of the Dordogne and Vézère rivers. 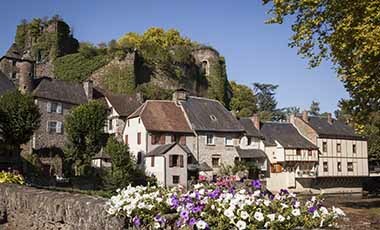 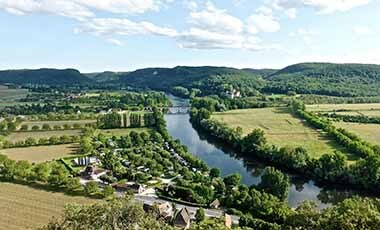 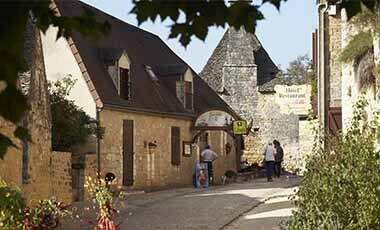 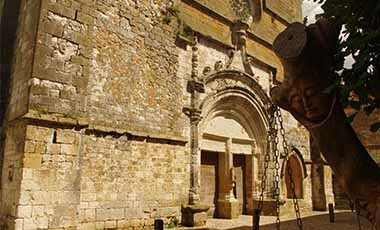 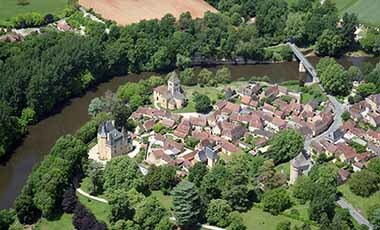 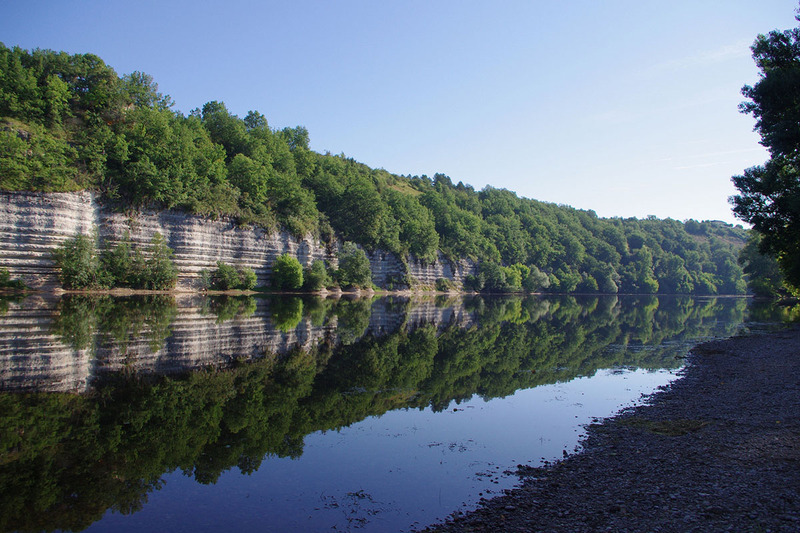 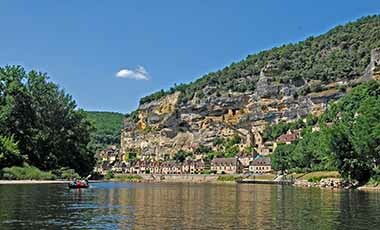 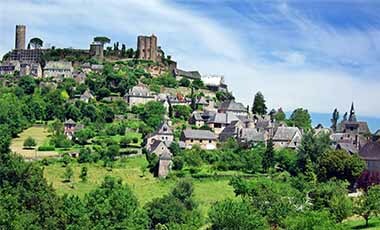 At the point where the Dordogne and Vézère rivers meet stands the medieval village of Limeuil. 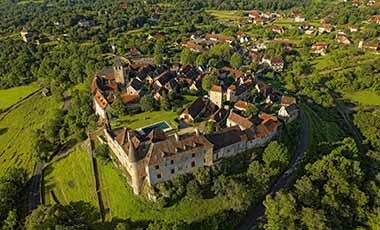 It has had a turbulent history, surviving Viking invasions and the Hundred Years War. 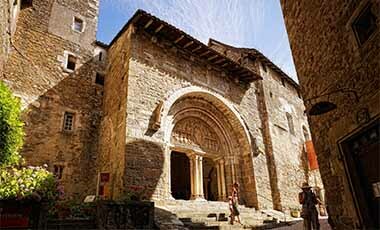 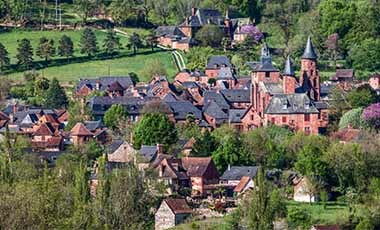 There are three fortified gates which bear witness to its history and Limeuil has one of the most beautiful Romanesque churches in the area: the Saint-Martin. 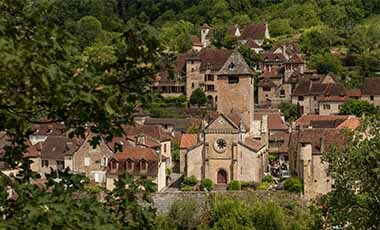 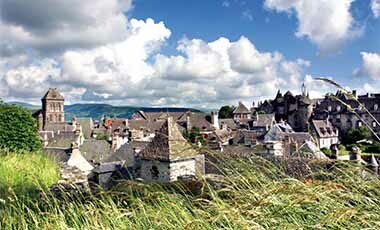 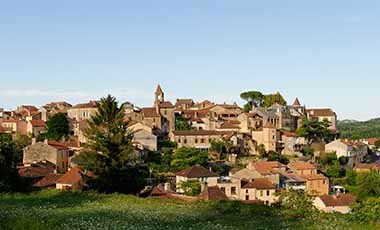 The village is part of the family of the ‘Most Beautiful Villages in France’. 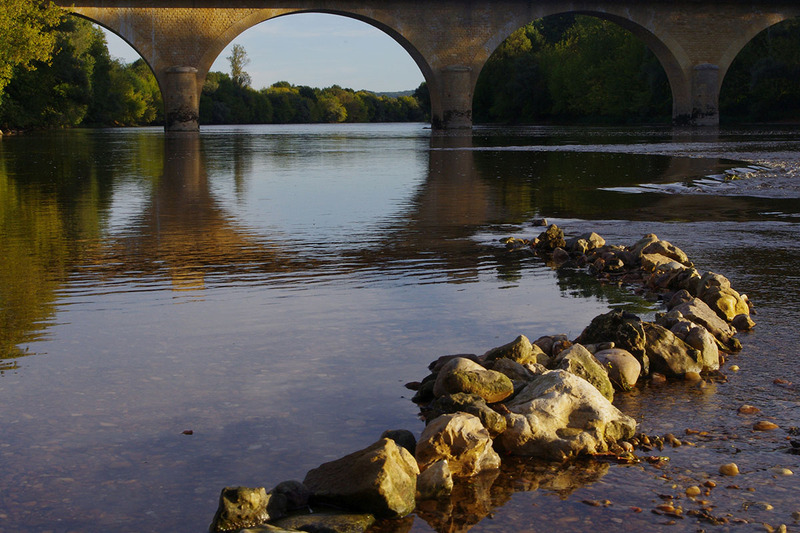 It is a peaceful place with a tranquil riverside setting and panoramic gardens standing at the top of the village. 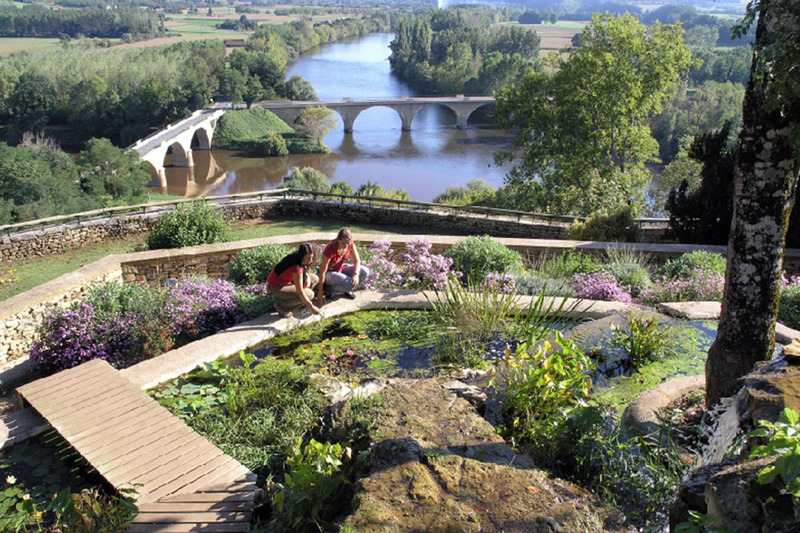 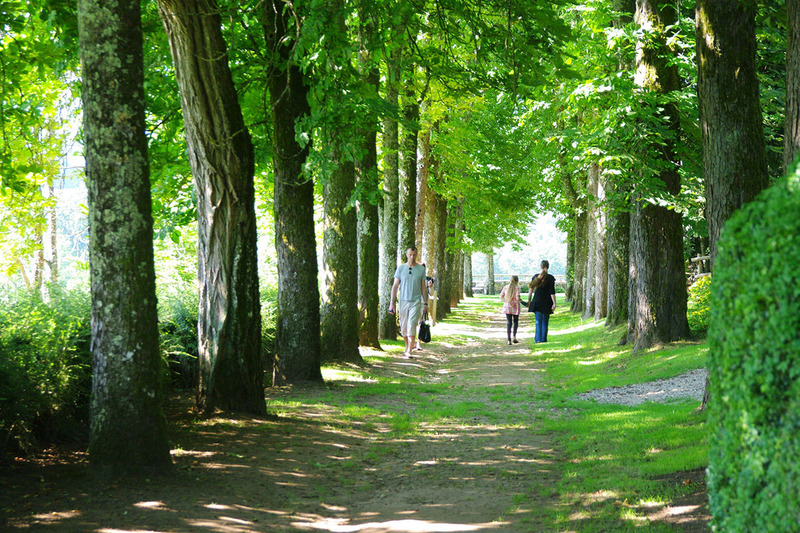 In the 2 hectares of the ‘Panoramic Gardens of Limeuil’ you can take part in traditional craft workshops during the summer and discover its themed gardens – Color, Witches, Water, Bugs…– freely or with a guided tour.